Many VPN users complain about the inability of their respective VPN service to support torrent downloading. And this issue isn’t that rare – a lot of VPNs out there do block torrenting activities due to copyright laws and anti-piracy regulations. Since most torrent activities are linked to illegal sharing of files such as movies, music, and software, many VPN service providers don’t tolerate the act. 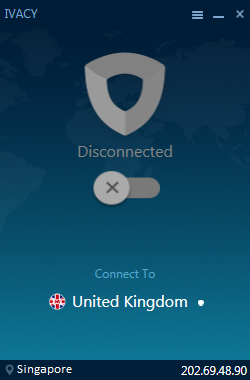 So even if you are connected to a VPN network, has a masked IP, if that network blocks filesharing activities, then you won’t be able to download your desired torrent file. But you should not be contented with your VPN service for not allowing you to download torrents. There are other VPNs in the market that will gladly make torrenting habits secured and private for you. One of the few VPNs that do allow torrenting on their network is Ivacy. 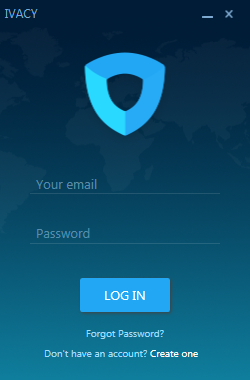 Let’s take a look if Ivacy is a reliable VPN service for downloading torrent files. Ivacy actually has a long history of offering VPN services. In 2007, the VPN company was established and it was the first VPN company to integrate Split Tunneling into its VPN network. The team who initially worked on the VPN service had a goal to provide the best VPN in the market. The VPN company is based in Hong Kong and it complies with the Asian country’s laws and regulations on how data are used. Gladly, there are currently no mandatory data retention laws in Hong Kong as of this writing which is good. 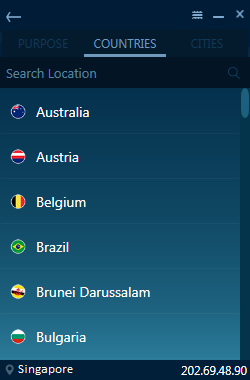 Users can be guaranteed of their privacy while using the VPN service. It was only recently when Ivacy made major changes with its VPN service. We like to call this makeover as ‘Ivacy 2.0’. 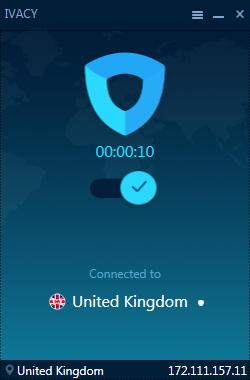 The new and improved VPN service is supposedly an even more secure VPN service that allows users to access blocked online content from anywhere in the world. So what’s new with the new Ivacy service? Continue reading to find out. 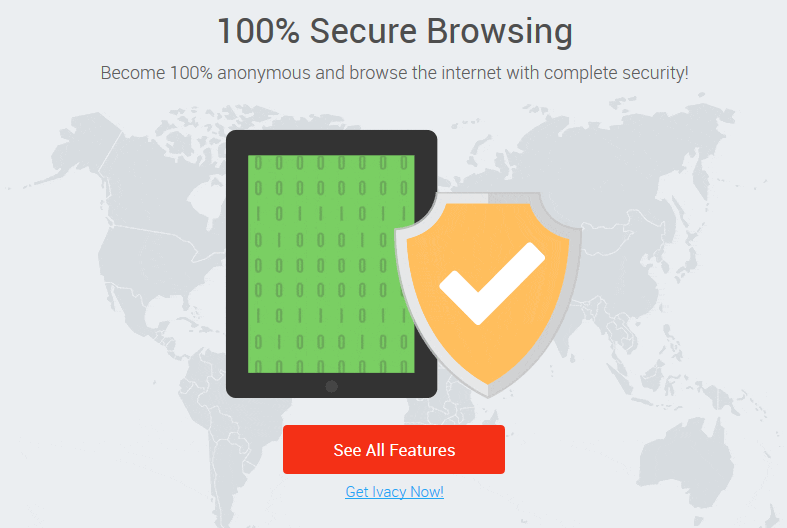 Ivacy offers a jammed packed VPN service that will help users all over the world anonymize their browsing habits. Ivacy offers 256-bit encryption to make sure that hackers won’t be able to infiltrate your system to steal your precious data. The Hong Kong based VPN service supports multiple protocols like PPTP, SSTP, L2TP, OpenVPN, and IkeV2. Ivacy will work on the following devices: Windows, Mac OSX, iPad, iPhone, Android, SmartTVs, AppleTV, Xbox, Roku, PS3, Boxee, and Amazon Fire TV among others. You can check out the necessary setup guides here. Ivacy also has an Internet Kill Switch feature to maintain the integrity of the network even when you get disconnected from the servers. There is also a Secure DNS add-on feature that lets users route their connection requests through Ivacy’s DNS server to prevent any DNS leak. Ivacy makes sure that you are protected from any cyber threat by employing a IPv6 leak protection feature to force all IPv6 traffic into the VPN – blockage all leaks at the source. And as stated earlier, Ivacy offers Split Tunneling to let users split and prioritize their which type of data is more important. 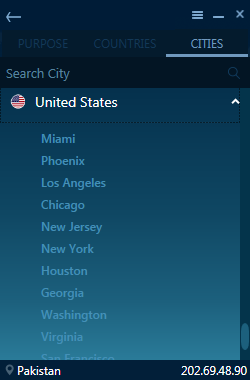 The great thing about Ivacy is that all of its servers are optimized for P2P filesharing activities. Rest assured, you will have your complete anonymity, security, and privacy while downloading torrent files. This means that you have the power to download any torrent file you want without worrying about spying and logging practices. Ivacy gives users the ability to switch between servers as many times as they want – no extra fees will apply. Other Ivacy features include unlimited data transfer, unlimited speeds, and five simultaneous connections using a single account. The smart client even asks for the purpose for which the user wants to use the software. Torrenting is one of these choices. Ivacy’s pricing rates are no different from the average VPN services in the market today. 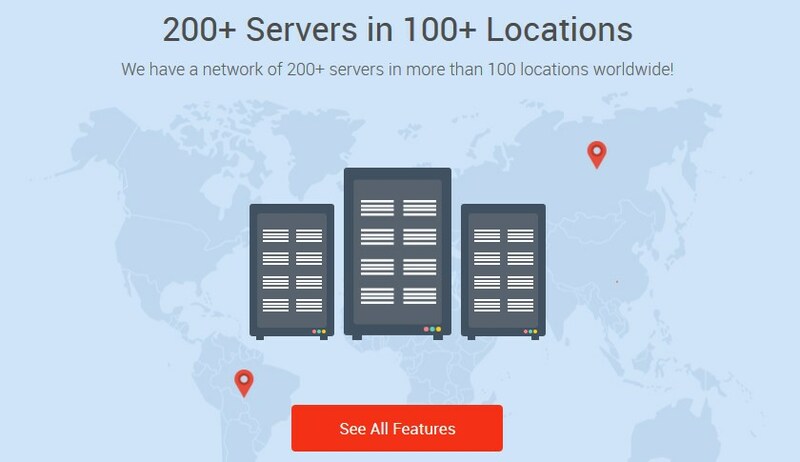 Ivacy offers its monthly VPN service for $9.95. Ivacy has a 1-year plan that costs $40.00, or equivalent to $3.33 per month – this allows you to save 66% on the total subscription. If you want to avail their highest discount, then you should subscribe to the 2 years plan that costs $54.00 or equivalent to $2.25 per month. Users can ask for a refund in 7 days from the date of their purchase. Unfortunately, there is no free trial access at the moment. Ivacy’s 30 days money back guarantee already serves as the VPN’s trial access. Ivacy’s customer support has drastically improved after the company decided to revamp its VPN service. During Ivacy’s early stages of operations, it only provided solely an email support. Now, Ivacy has live chat, phone support, ticketing system, and also social media channels. 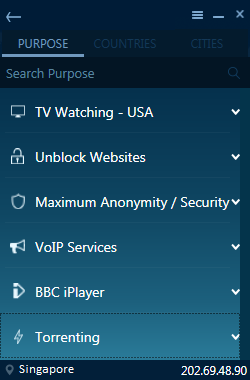 Can we trust Ivacy VPN with our torrenting activities? Overall, Ivacy performed well during our test. We are not sure how well Ivacy improved with this Ivacy 2.0 version, but we’re certain that this is one of the best VPNs we have tried so far. We are extremely pleased by how fast and reliable Ivacy was when it comes to torrenting habits. To summarize Ivacy’s VPN service: good speed, reliable P2P servers, amazing features and add-ons, and superb aftersales support. We would recommend Ivacy to anyone looking for a reliable VPN service to anonymize their torrenting habits.